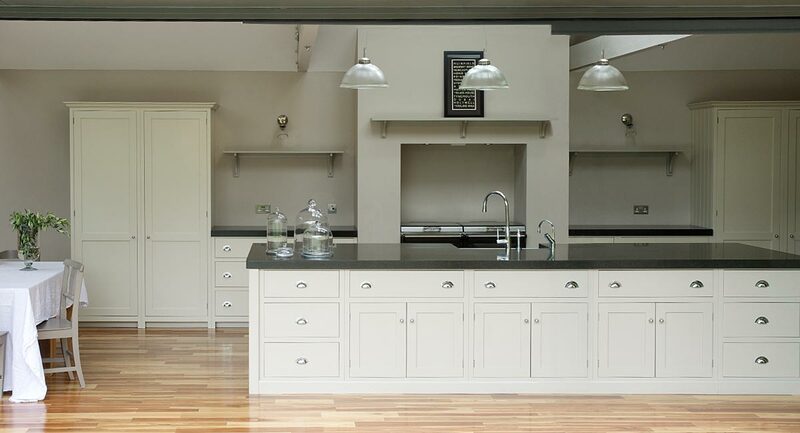 from january 2013 i will be joining deVOL kitchens as a product designer. i am looking forward to working with a talented group of designers and craftsman and i’m excited to see what i can learn. 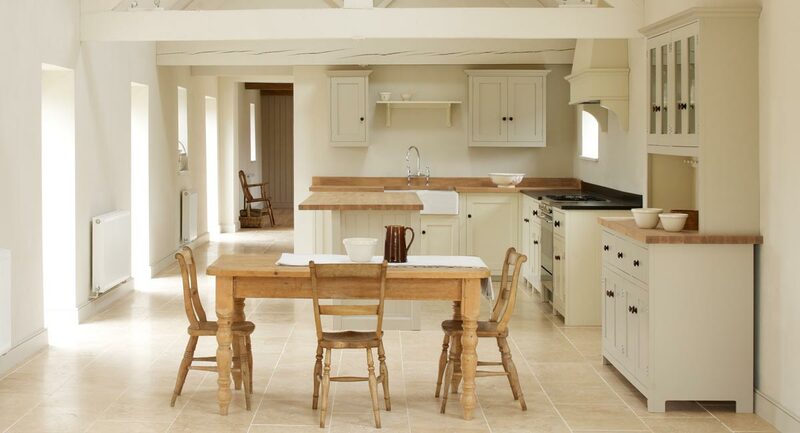 deVOL design and produce their own range of kitchen furniture and accessories here in the UK. although they have roots in more traditional styles they recently exhibited the modern Air range at 100% Design to much acclaim. i have previous experience in interiors having worked at a bathroom showroom for a couple of years. i also developed a kitchen tap for a university project that got a bit of interest. hopefully the transition to kitchens should be relatively familiar but introduce a new set of challenges.